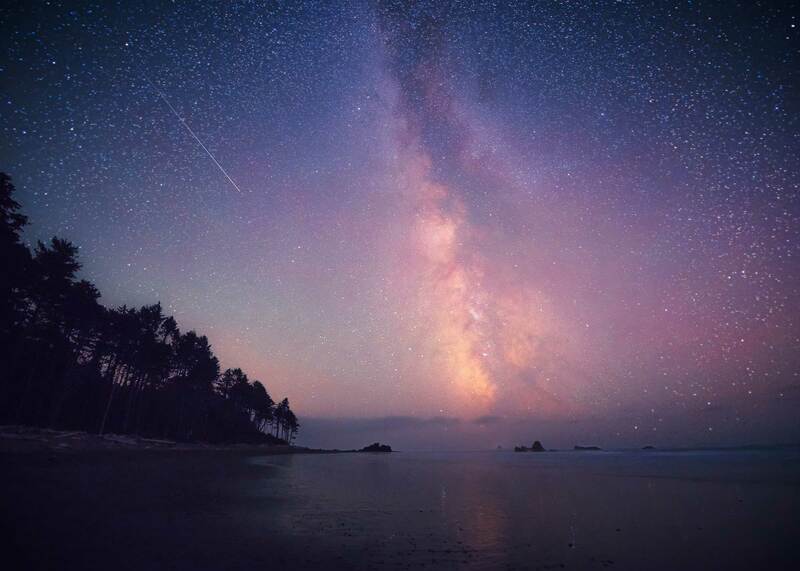 Simply put, Dave Morrow makes some of the best star photography we’ve seen. His work captures the sheer awe of the infinity and beyond while anchoring us on earth, forcing us to visualize the grand magnitude this universe has to offer. 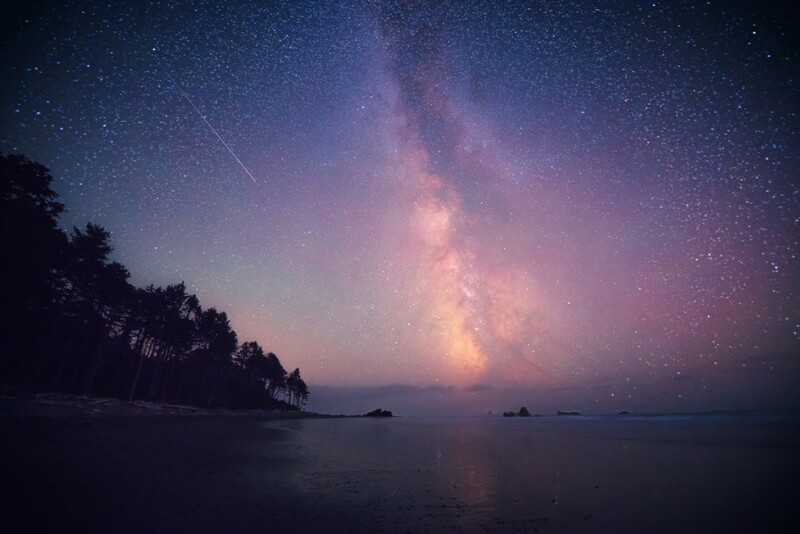 Dave’s skill in capturing the nights beauty is heavy and he does offer workshops and free online tutorials to help those wishing to pursue their own voyages into the depths of space. You can find Dave’s work and more in the RRS Flickr Collective. I follow Dave’s work – he is a true artist of Nature!